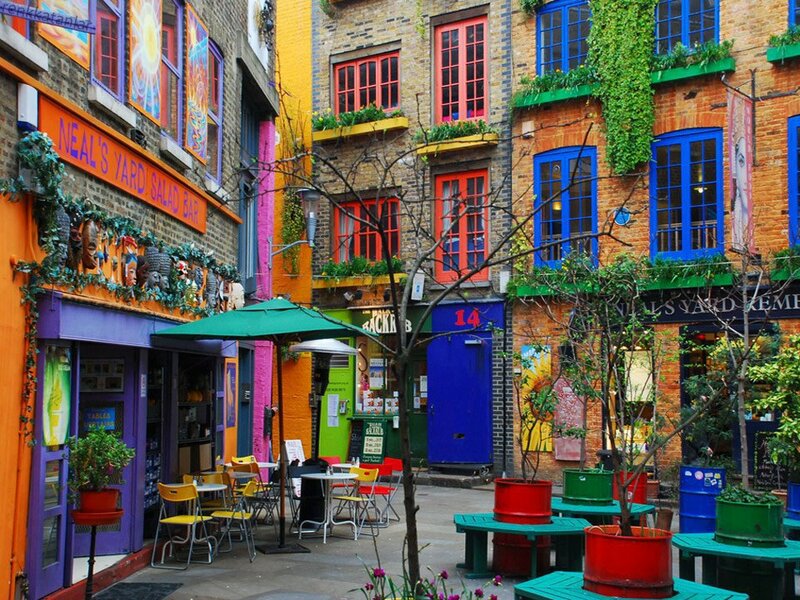 When I lived in dear old Blighty there were a few things that captured my heart; the amazing department store/grocery, Selfridge’s, a little organic Mexican restaurant called Wachaca, Borough Market, a fabulous outdoor market where you can get some of the tastiest oysters around, and an almost hidden, vibrantly colored street with an organic shop called Neal’s Yard Remedies. So, imagine my joy when a friend of mine, Suzanne Burke, started selling their products stateside! That’s right. 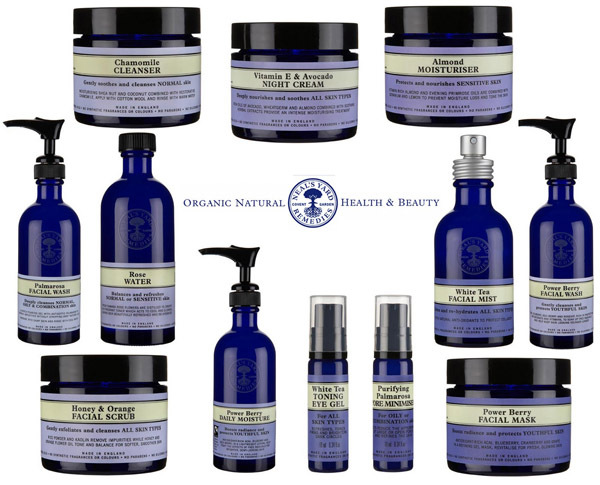 Neal’s Yard Remedies, one of the first certified organic beauty producers around, is available in the US for you to order easily online. There’s really something for everyone; from lotions, face washes, moisturizers, and candles to organic make-up and aromatherapy treatments. So why risk it and why not smell and look amazing in the process by giving the gift of organic beauty this holiday season? 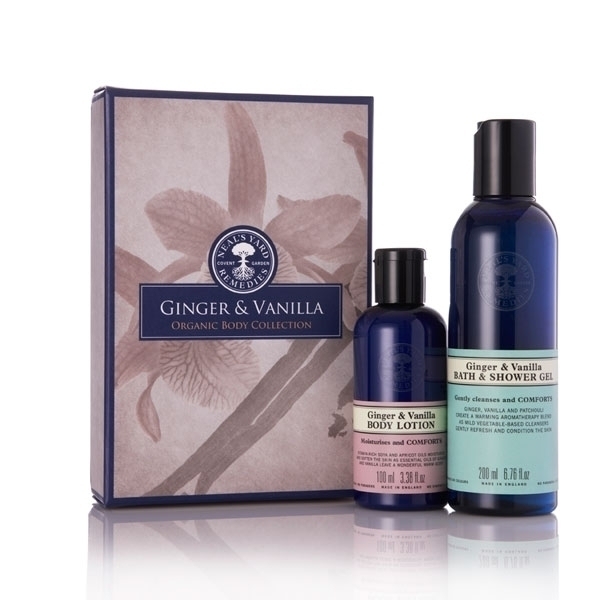 Pamper with a warming shower and body lotion duo infused with exotic aromatic spices. Golden organic Sri Lankan ginger combines with the velvety sweetness of organic Madagascan Bourbon vanilla. Evoking the sensual, sun-soaked heat of the tropics, the organic aromatic spice blend brings warming comfort — relaxing mind and body for ultimate indulgence. This selection of luxurious organic skin balms (I love the Mother’s Balm. It feels grainy, but smells like honey and goes on smooth to soften and nourish like nothing else I’ve tried). Also included: massage oil, baby oil, and bath wash/shampoo. Pure, natural, and safe to use during pregnancy, after pregnancy, and on baby’s delicate skin. 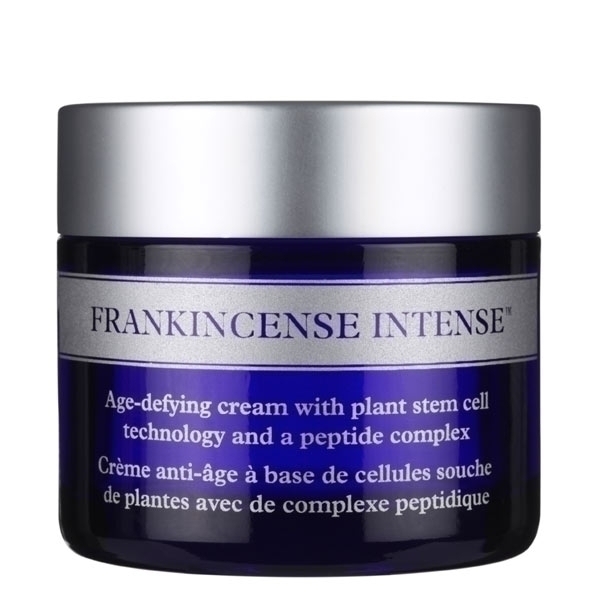 This rich and intensely moisturizing cream is a clinically proven age-defence for all skin types. Powered by plant stem cells from Gardenia and a peptide complex, it has been shown to reduce the appearance of lines and wrinkles, firm, tone, boost skin’s suppleness and instantly hydrate. It may seem thick for those with oily skin, but I have combination skin and, because the ingredients are so high quality, there were no clogged pores or break-outs. Simply amazing!